It’s difficult to explain exactly how (or even if!) 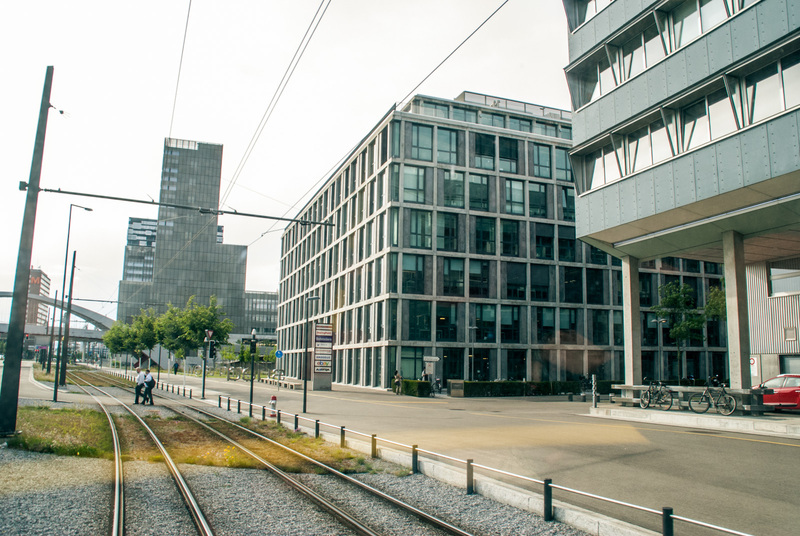 Zürich’s transport successes, such as its excellent public transport systems, could be carried over to Melbourne and specific areas such as Fishermans Bend. 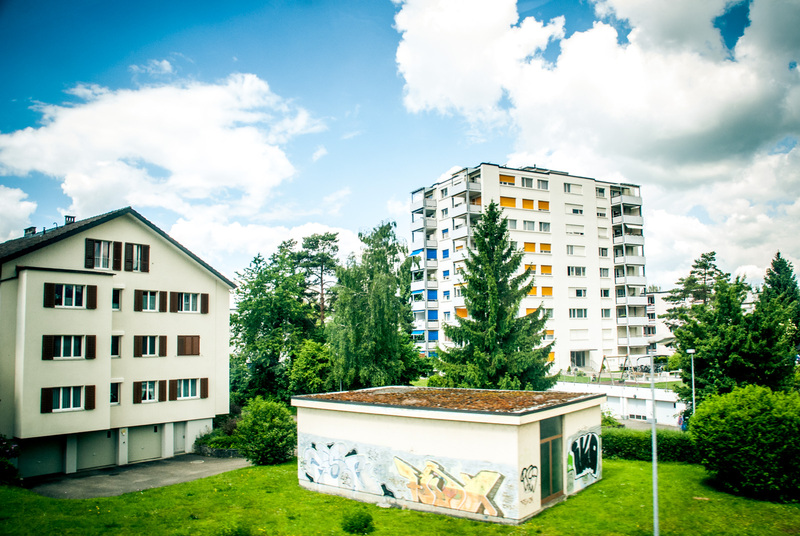 There’s a number of key differences - such as Zürich’s highly compact urban form and system of direct democracy (through citizen referenda) that have played a large role in its transport network. Zürich is unequivocally a public transport city. There are a number of reasons why public transport is so good there, such as the high supply of services, reliability and almost seamless interchange between services (and modes). Good station design and quality of customer information also play a role in making the services easy and convenient to easy, thereby ensuring high patronage. 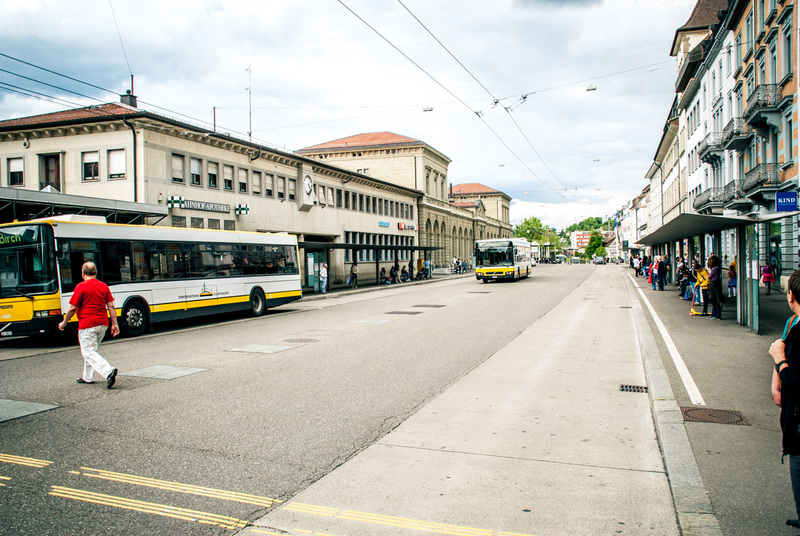 For a city of about 380,000 in a metropolitan region of 1.8 million (think Canberra and Perth, respectively), Zürich has an impressive network of trams, trains and buses, with a very high rate of service kilometres per capita. 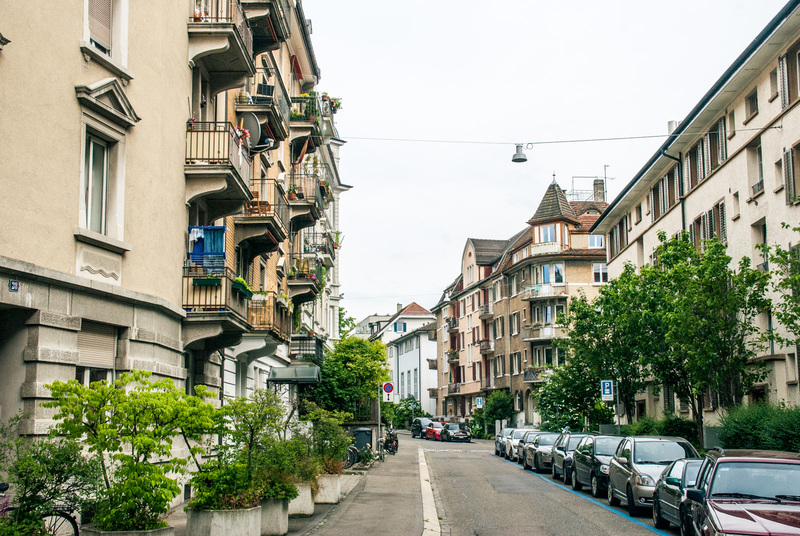 This is perhaps due to Zürich’s wealth, but also largely thanks to a comprehensive development programme from the 1970s since a referendum rejected the building of a subway and prioritisation of cars on surface roads to focus instead on a high-quality and reliable tram network. Service reliability is also very impressive, due to a high rate of bus lanes, exclusive tram lanes and signal priority for these modes at intersections. 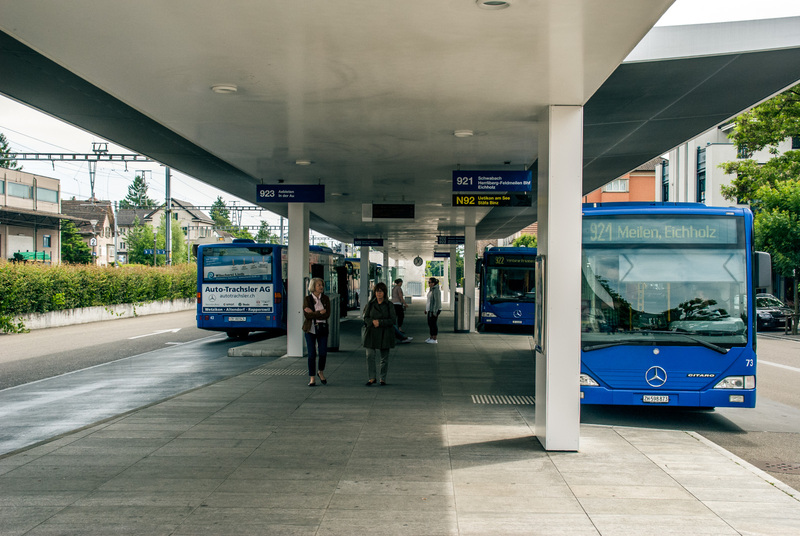 The public transport operator, VBZ, has a war-room-like control centre communicating with its vehicles, able to send out “Troubleshooter” squads to deal with problems, re-route services to keep the network running and provide information to passengers. Importantly, services are networked for maximum efficiency, facilitating convenient interchange by running on a coordinated timetable based on factors of 60 minute frequencies (i.e. 60, 30, 15, 7.5), with the S-Bahn trains as a backbone. The result is that, at many points in the network, services arrive within minutes of each other, allowing convenient interchange and travel in all directions. Good station design means trains are integrated with nearby tram or bus stops and bicycle parking (above), and information screens show which connections are possible at the next stop, making this easy, even for occasional travelers or tourists. 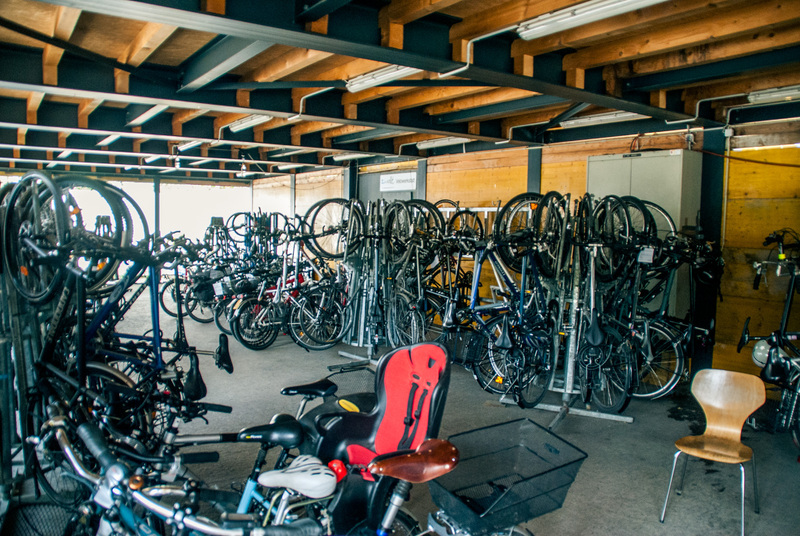 On the other hand, Zürich “isn’t much” of a bike city, by its planners’ accounts, no doubt compared to European bike havens, with bicycle mode share at 6%. By comparison, that for the combined municipalities of Melbourne, Yarra, Port Phillip and Stonnington (with a similar area and population to the city of Zürich) is 4.5%, and 2% across greater Melbourne. 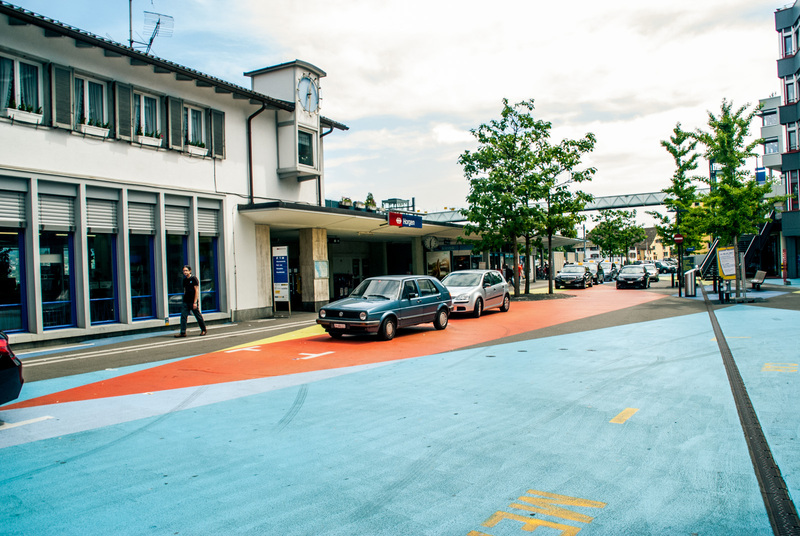 Zürich’s transport planners and officials attributed this largely to the success of the public transport system - many people who might ride bikes find it more convenient to take the tram. However, Dave Dumer of Pro Velo, a cycling advocacy group, told me he believed cycling would play a larger role in the future, as public transport neared capacity and technologies such as e-bikes encouraged more people to cycle (and overcome the Swiss topography). 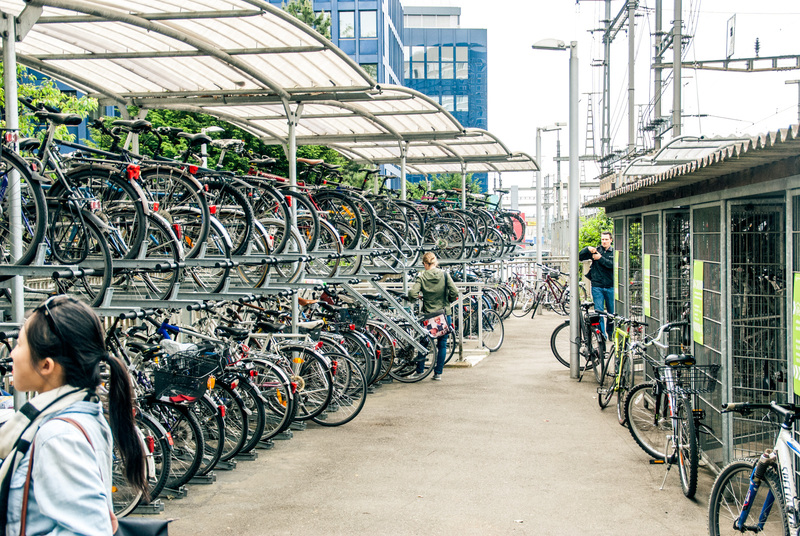 Bikes already play a large role in allowing access to stations, with 15% of all trips being made by combination of public transport and bicycle, and huge amounts of bicycle parking provided at stations (below). Of course, like in inner Melbourne, walking plays a huge role in the city’s transport needs, there being encouraged by generous provision of pedestrian priority (e.g. many zebra crossings, short traffic light phases favouring pedestrians). Also contributing to a good pedestrian environment were the many 30km/h streets, including shared spaces, which discouraged unnecessary through-traffic and giving pedestrian priority and amenity while not restricting car use completely. The key question is how to apply good ideas from Zürich to Melbourne, keeping in mind how the cities are different. A good first step is recognising how different modes of transport can play in relation to each other. Compared to Zürich, where public transport is very good, cycling is likely to have a larger role to play in areas like Fishermans Bend. Future articles in this series on Munich and Amsterdam will address this issue further. Working within the context of a single train station at Montague, a good start would be using the Swiss idea of coordinated timetables, to maximise interchange, particularly with feeder services. Given most of Fishermans Bend will be outside walking distance of this station, such coordination would be vital to reducing the need for local residents and workers to turn to the car and clog up inner city roads. Station design would be very important, and should start with the principle of allowing interchange directly outside the station exit, without the need to cross roads or potentially getting lost. 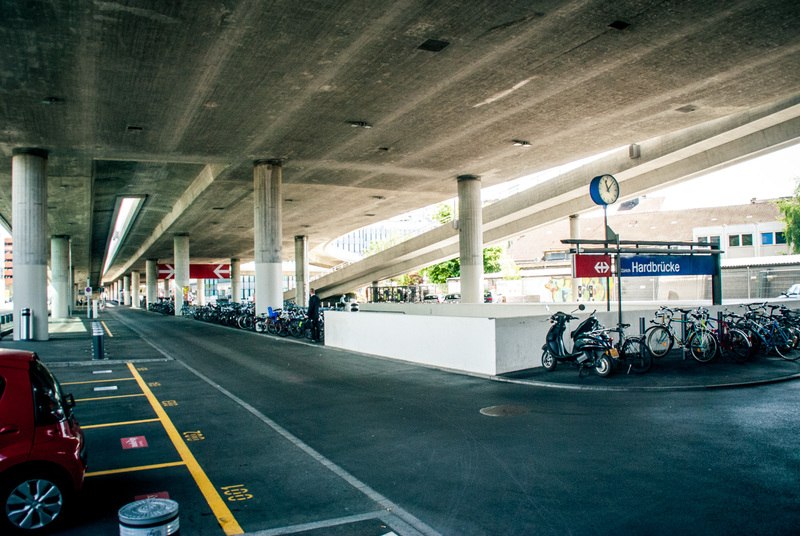 A good example of this from Zürich is Stadelhofen (below), an inner city S-Bahn station which fronts onto a shared space with large amounts of bike parking and a tram interchange. Unfortunately, seamless interchange between public transport services and interface to the street and retail is compromised by our requirement for ticket barriers, but this should be achieved as many as possible in our local context. Another key principle should be prioritising pedestrian movement and encouraging short trips within the local area for shops and services. Fine-grain retail contributing to a true mixed use environment, along with pedestrian permeability and priority and a limited number of major roads favouring cars, would go towards achieving this goal. What we need in a new, inner-city area is an urban form which makes short trips on foot or bike possible, and using measures such as 30km/h zones or shared spaces to limit unnecessary car traffic while allowing local traffic and deliveries. That’s all from Zürich (or at least as much as will fit in this space!). Next in this series is what we can learn from Munich, a self-proclaimed Radlhauptstadt (bicycle capital city). Auf wiedersehen!